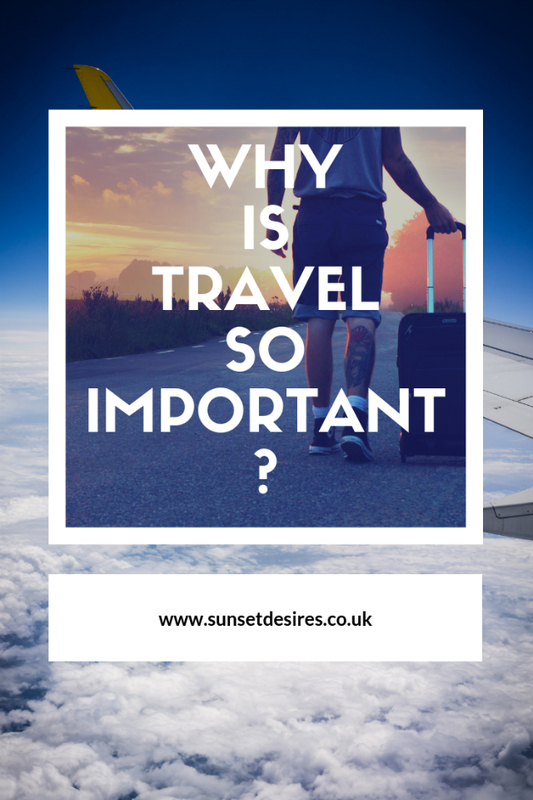 Why Is Travel So Important? 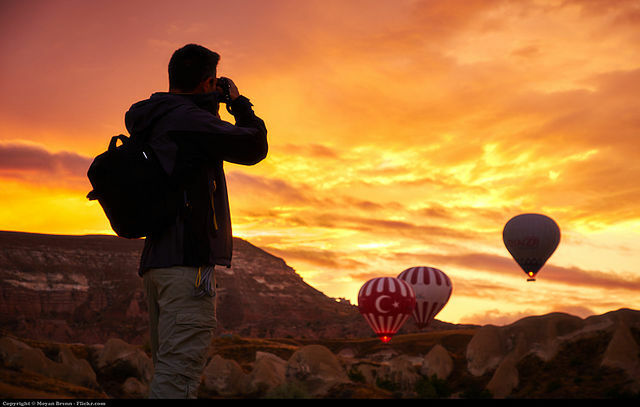 Travel can seem like a bit of a luxury, but if you’re able to hop on a plane and visit a new place in the world, it’s something you should always go for. There are so many great benefits that travel is something we should all aim to be doing as often as we can. Here are a few reasons why. We all work so hard. We commit forty plus hours a week to work, which doesn’t leave all that much time for anything else. We have families to care for, homes to run and an endless list of tasks to complete which never gets any shorter. Over time, this can really put a lot of pressure on us mentally and physically, and burnout is a real risk. Travel is great as it allows us to take a much-needed break. We can put on our out of office reply and not have to think about work, chores or anything else for a little while which can feel absolutely fantastic. Rest and relaxation isn’t just a luxury, it’s vital to good health but something that many of us simply don’t do. If you know you’re guilty of this, book yourself a trip where you can disconnect for a while from everyday life, it will do you the world of good. As humans, we crave new knowledge and new experiences, however, when we leave formal education it’s easy to fall into a rut of doing the same things day in day out. Travel gives us a fun opportunity to learn new things. We can learn about the past from museums, galleries and visiting historic landmarks. We can learn about religion by visiting churches and monasteries, mosques and temples. We can find out about a place by trying the food - the ingredients and cooking styles all tell a story of the past. Booking a tour is a great way to find out more about a destination, and they’re usually great if you’re on a budget too. Whether it’s free tours in Cordoba, walking tours in Wales or cycle tours in Amsterdam, there’s loads of options and your tour guide can give you plenty of information about the place you’re in. Most of us have so much to be grateful for, but when you’re stuck in the humdrum of routine, it’s easy to start overlooking these things. Taking a break can refresh your mind, and one result of this is realising how good you really have it in life. Even just returning back to your bed after a break feels amazing and can make you feel grateful for your home. If you’ve travelled to a less fortunate part of the world or helped on any voluntary projects then it can certainly make you realise how good you have it back at home. Experiencing gratitude and being happy for what you have is a quick route to overall happiness and feeling contented in life. 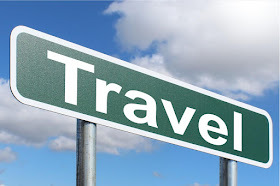 Why do you think travel is so important? Let me know in the comments below. Want to see other travel-related posts? Traveling truly is so important! The feeling of getting away for a while is amazing! It definitely is! I want to visit as many countries as I can! I like your points and post! I agree. Travelling is also wonderful to get more cultured and to grow, in my opinion. My parents always told me to travel as much as I can whilst I am young. It has changed my life in many ways. Oh that is so true. That is so great of your parents! You absolutely nailed it. I used to hate traveling as a kid and now I can't think of anything better to do. I'm always dying to plan my next trip! Me too! I love travelling! What a lovely read. Thanks for sharing dear! Ah yes too true about ones bed! And I have been wanting travel more and more in the last few years. And yes I had friends who went around the world and they were very moved by India and were shocked by the poverty. Me too and yes I've heard a lot about India in that regard! I love to travel! Every time I visit a new place it opens my eyes more and more to the beauty of the world. Oh yes, It definitely does! Totally agree, I love travelling! Right there with you! I always come away from traveling with a completely new perspective.